posted by Lisa Ace in Sponsored Post, advertisement, HE Turner, Cremation, Funeral Preparations, Burial Services. 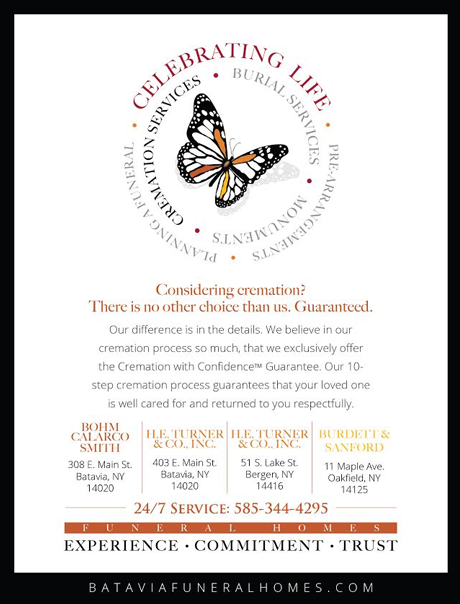 posted by Lisa Ace in Sponsored Post, advertisement, HE Turner, pets, Rest in Peace, Pet Cremations. 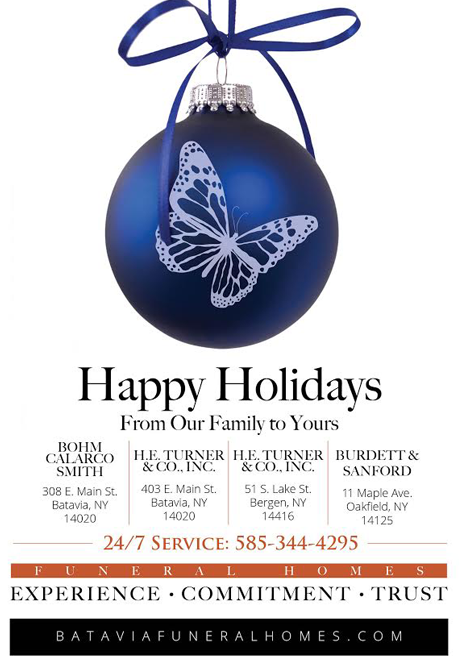 Sponsored Post: Happy holidays from our family to yours! posted by Lisa Ace in Sponsored Post, advertisement, HE Turner, Funeral Home. posted by Lisa Ace in Sponsored Post, advertisement, HE Turner. Sponsored Post: Explore all of the options available to you and your loved ones. 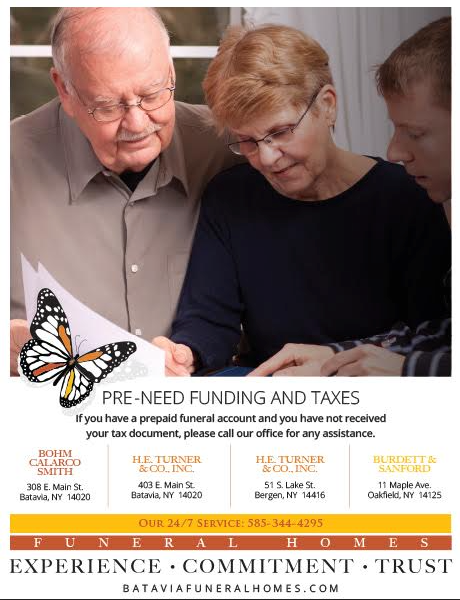 posted by Lisa Ace in Sponsored Post, advertisement, HE Turner, batavia, ny.